Hi I'm a big miraculous fan and I LOVE the ships! I'm actually a boy XD Silencer is best ep ever! I'll be working on miraculous projects as well. Check out the studio link for more details! Thanks for over 100 followers!!!!! Miraculous Season 3 Who Will Win? Lila or Marinette? 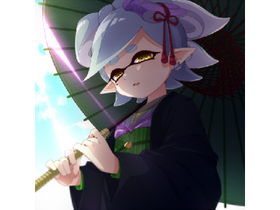 ~Icon Contest~ Thanks for 400 followers! 100 follower special!!! Thank you all!!! Just a "why i might not be on later"
Can you make me blush, laugh, or smile?